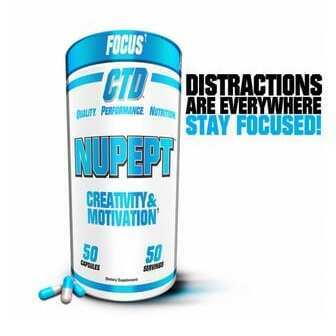 Nupept is CTD Labs newly branded Noopept (formerly sold as Noopept). 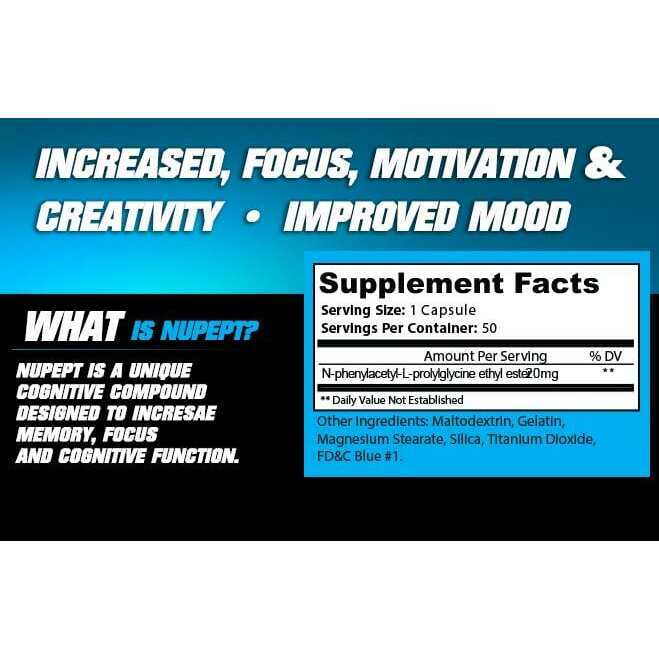 Nupept (Noopept or n-phenylacetyl-l-prolylglycine ethyl ester) is considered to be one of the most proven and effective nootropics available today*. 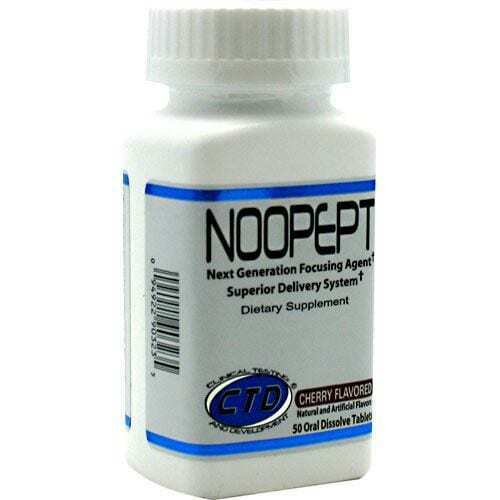 If you’re unfamiliar with nootropics, it’s a general term that describes a class of drugs or supplements that increase coginitve functions such as focus, memory, concentration, learning, etc*. If you’re curious to learn more about Nooptropics we’d recommend reading this article about nootripics. For a more scientific explanation of Noopept we’d recommend reading Wikipedia’s page about it. 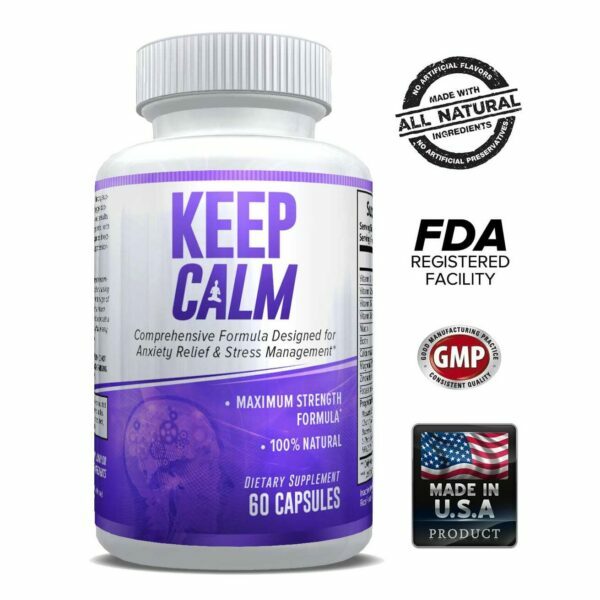 This nootropic is not considered a dietary supplement and as such should only be taken under the guidance of a doctor or in a research setting. Statements found within have not been evaluated by the Food and Drug Administration. These products are not intended to diagnose, treat, cure or prevent any disease. 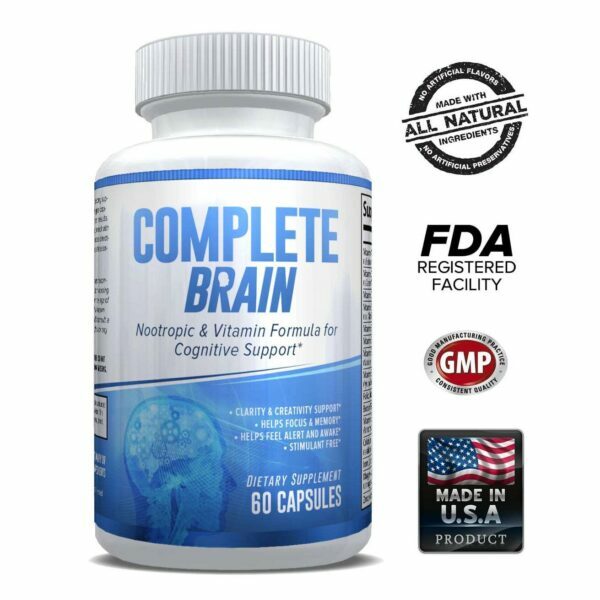 Always consult a physician if you are unsure about taking a new supplement or nootropic. Do not take this product if you are under 18, if you are pregnant, nursing, or have any cardiovascular issues.